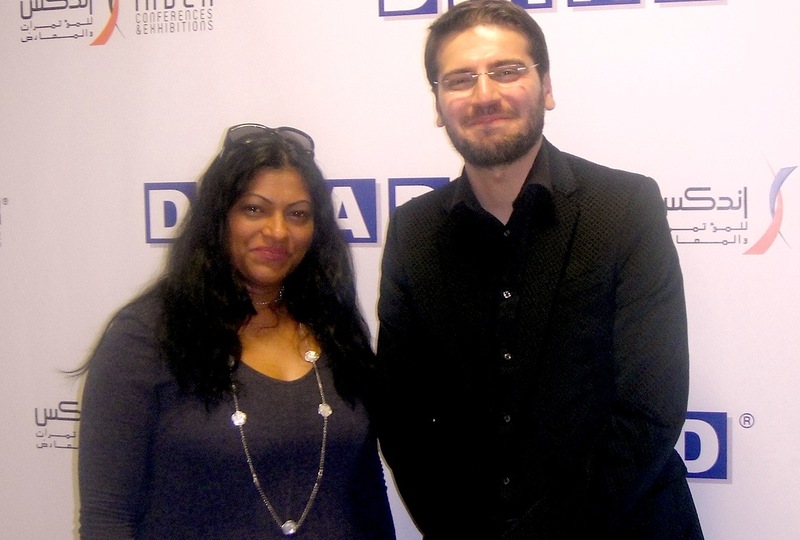 Although I meet some amazing people on a regular basis in Dubai, generally they remain the toast of the hour and get over my head as soon as I leave the room…..very few leave a lasting impression on this diva and I have to say, Sami Yusuf is someone who has left me thinking of what really is important for the needy people of the world and development of the young in areas needing humanitarian assistance. Most people associate this British singer-songwriter, composer, producer and an accomplished musician with his good looks and celebrity persona so it’s heartening to know this other side of him dedicated to CSR work with the United Nations World Food Programme. You just have to look at samiyusufofficial.com to see how many people adore him. According to Sami, 1 in 7 people go to bed hungry each night and every 6 seconds a child dies from hunger. What is great about the UAE and Dubai is that they are always the first to come to the rescue of countries needing emergency assistance so it’s no surprise that currently the DIHAD conference and exhibition is going on here, with participation from key international humanitarians including Sami, who is officially the international artist and United Nations World Food Programme (WFP) Celebrity Partner. Sami encourages young people like us to become direct agents and contributors to humanitarian change. (Notice I am calling myself young…pretty sure in a couple of years I won’t be able to do that so I’ll milk this for all its worth now :). I was introduced to Sami by the dynamic Nada and had the chance to have a quick chat with the wonderful Elise from the United Nations World Food programme who is delighted with Sami highlighting the importance of youth in humanitarian assistance and development activities, especially for WFP. Sami encourages the youth to use their creativity, be ambitious and innovate as he rightly says that one does not need to be old or rich or in the field to make a difference. “You just need to utilize the gifts you have and put them into action.” According to Sami, as little as 50 U.S. cents (approximately AED 2) can enable WFP to feed one person for one day in the Horn of Africa. It costs US$50 (approximately AED 200) to feed a schoolgirl for one whole year; similar to the cost of one iPod shuffle. Also thanks to individuals like Dr. Abdul Salam Al Madani, the Executive Chairman of DIHAD, many celebrities and popular figures come forward to take part in DIHAD. It’s great that Sami supports WFP as it helps feed over 90 million people in more than 70 countries. How commendable is that? All I can say is that sometimes its good to take a step back and think of others who are not as fortunate as us – it was a pleasure meeting with Sami and listening to him but mostly admiring him as a rising artist to take time out to support this cause that makes such a difference to so many people via WFP. Reblogged this on Fijianchick's Blog.